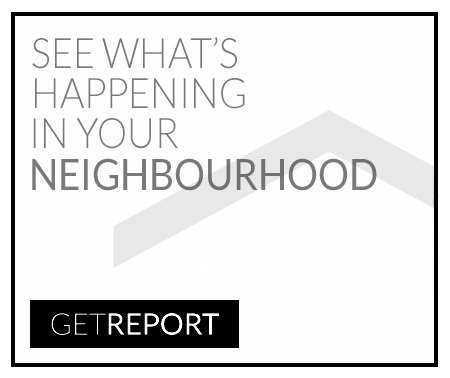 North Group Mississauga had a busy October full of Community events, If you missed them, keep scrolling for a re-cap and some fun pictures! 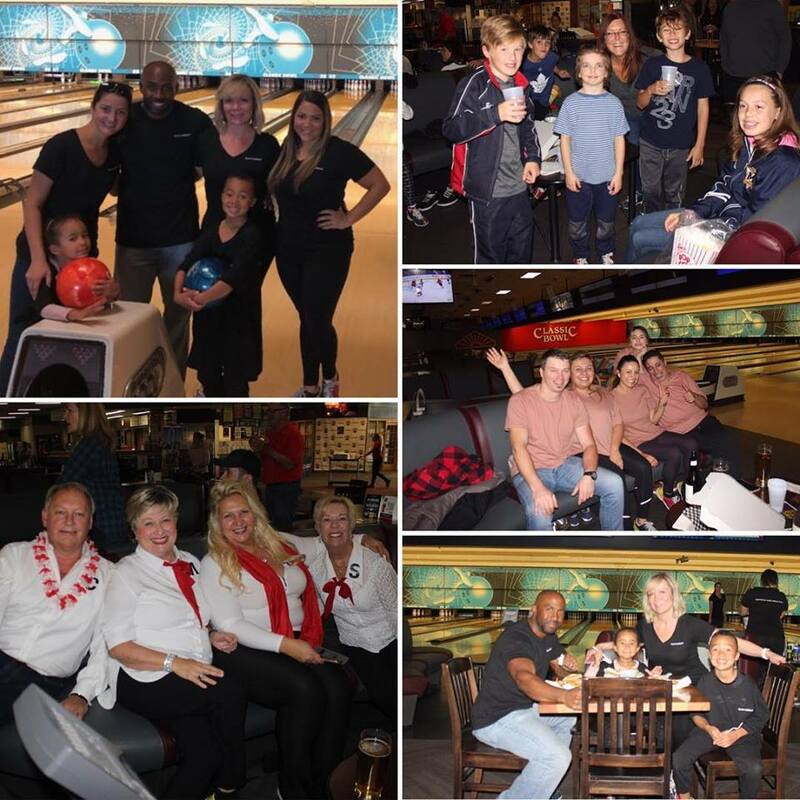 Each team bowls 3 games, the highest combined team score wins! there were 50/50 raffle tickets draw and much more! 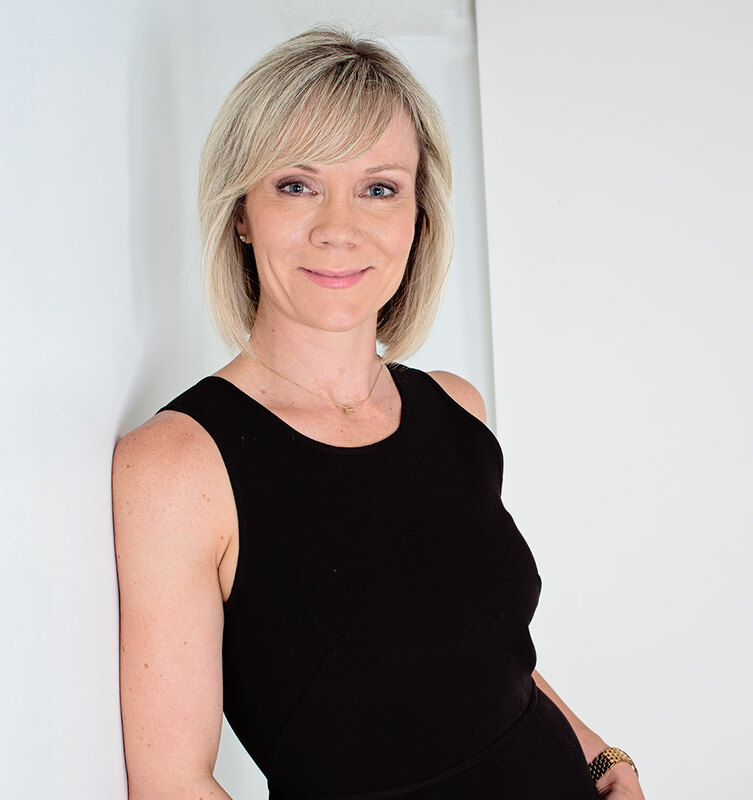 All proceeds for this lovely event went directly to the Community Foundation of Mississauga. 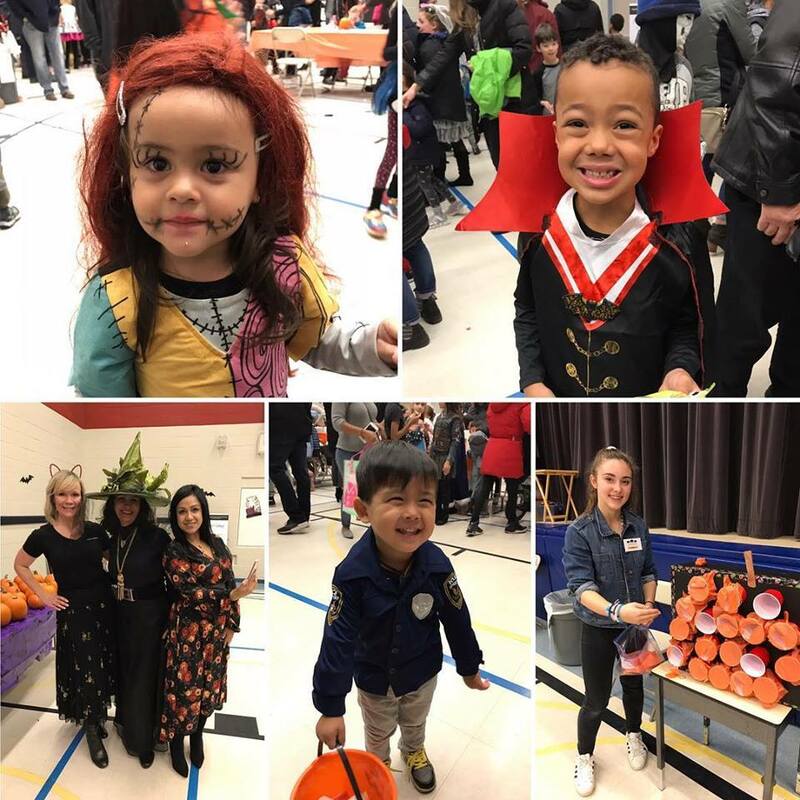 Lyndwood Community Association's Tricks & Treats event was a full-blown spooky success! With all the fun family activities from trick or treating, cookie decorating, pumpkin painting, to a photo booth and much more! Here are some of our favorite costumes from this year's first Halloween extravaganza! 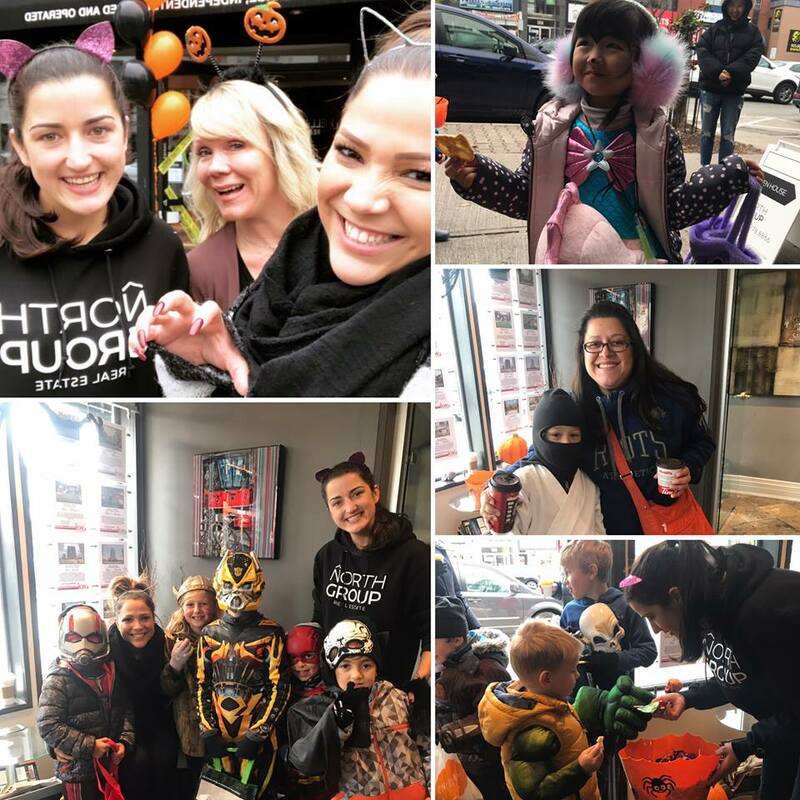 Port Credit Tricks 'N' Treat was held on Saturday, October 27th, and what a blast the ladies of North Group had while sipping on some hot chocolate at our Keller Williams Realty Solutions on Lakeshore Road in Port Credit! Participating local businesses on Lakeshore helped the community by handing out some yummy treats!